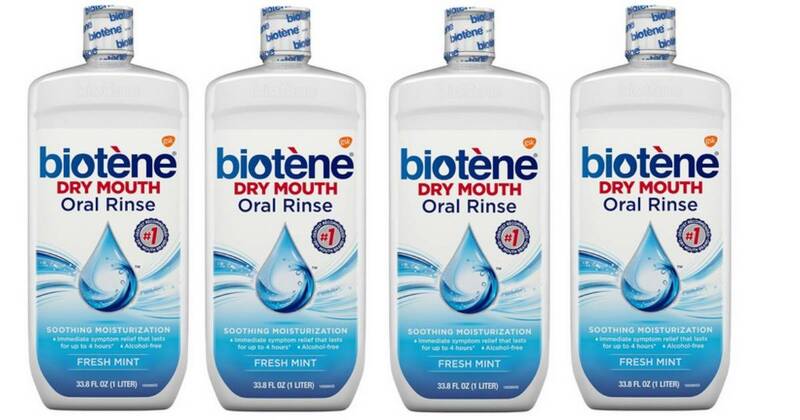 Head to Walmart to get a great deal on Biotene oral rinse! Combine a printable Biotene coupon with Ibotta and SavingStar offers to get dry mouth oral rinse for FREE. This offer is valid through 7/14.